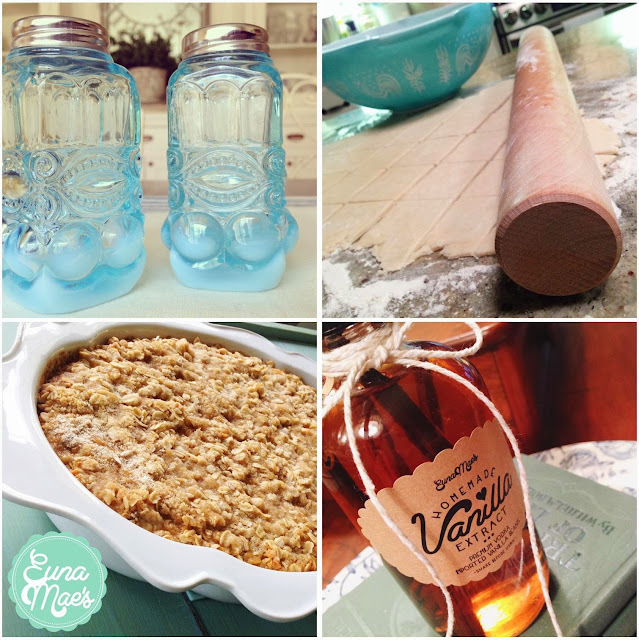 If you're following Euna Mae's on instagram (@eunamaes), you've already heard the news! Euna Mae's will be offering a full line of heirloom-quality kitchenware and gifts at the Northwest Arkansas Boutique Show on November 8-9. Everything you need for hosting, housewarming, and the holidays! 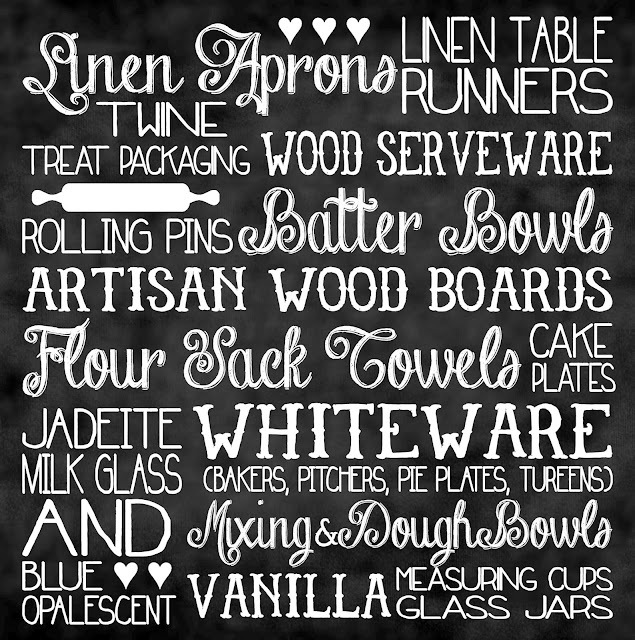 See the detailed description below that includes all of the goodies that you'll be able to find at the Euna Mae's booth - #172! There have been lots of questions about how, where, what, when and more. So not only am I sharing a product preview overload, but I'm also going to give you a little FAQ overview so you're in the know! 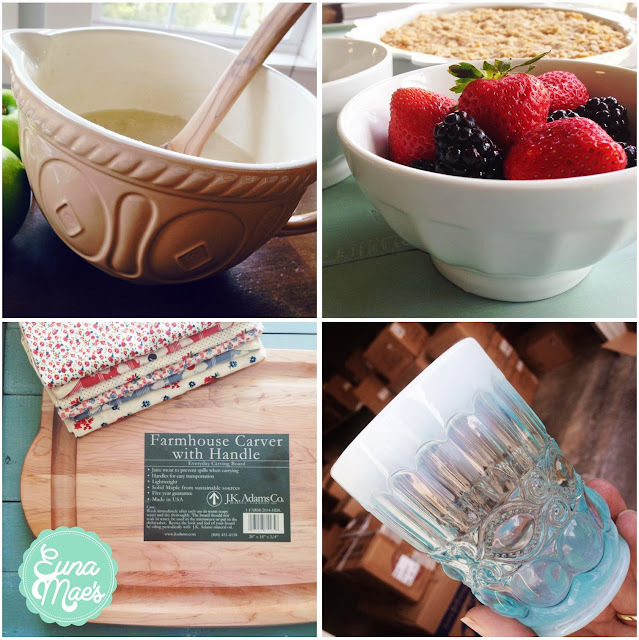 You do NOT want to miss this chance to shop Euna Mae's heirloom kitchenware! The NWA Boutique Show is sponsored by the Junior League, and it is the premier shopping event in Northwest Arkansas and beyond. It is Friday, November 8 and Saturday, November 9 at the NWA Convention Center in Springdale. There is VIP shopping available on Friday morning that allows you the very first shopping experience, which means you get the goods before they're all gone! Plus you get all kinds of perks! There is also a Girls' Night Out on Friday evening with fun music, prizes, and more perks! You can find out everything you need to know about the event by visiting their website: NWA Boutique Show. 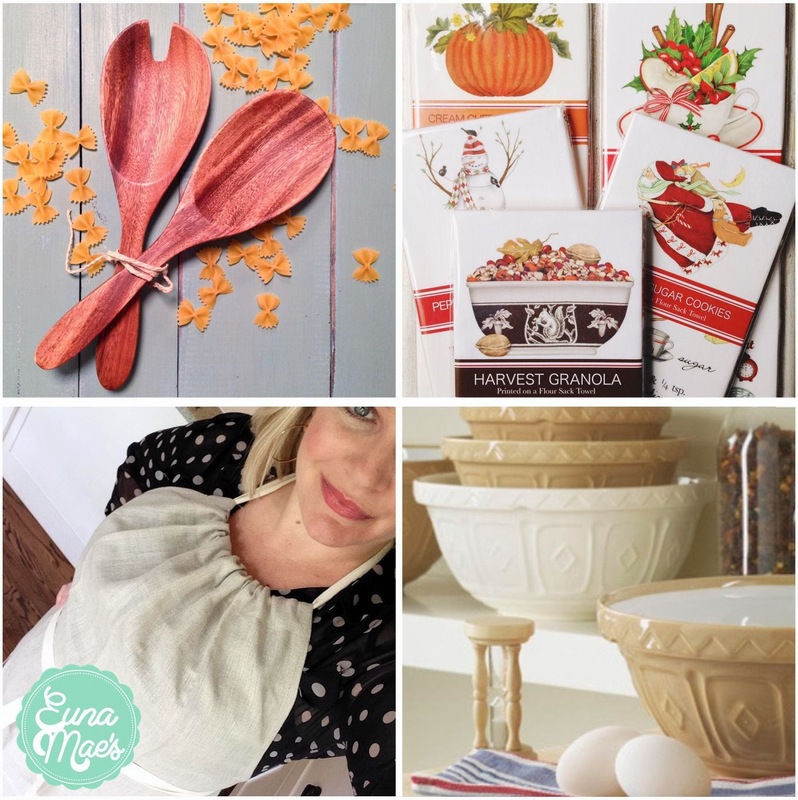 Euna Mae's is a first-time participant in this annual, weekend shopping event, offering heirloom-quality kichenware for hosting, housewarming, and the holidays! There is nothing in the EM's booth that I have not personally used in my own kitchen. So every single item is endorsed by me! Euna Mae's booth is #172 and is located in the very center of the back wall - just walk in and walk straight to the back! Our neighbors are Swanky Sooie (my licensed Arkansas Razorback brand). So it'll be a fun spot to be with lots of activity and squeals and holiday joy! We have leased a big, ol' huge area because we have lots to share with you! And we'll have anywhere from 5-6 workers ready to help! Euna Mae's (and Swanky Sooie, too) will accept VISA, Mastercard, and Discover. And we will also gladly accept cash. Sorry, but no American Express or personal checks will be accepted. I have ordered a lot of dreamy products that will last for years and years. I have, however, ordered limited numbers of all items. And I will NOT be taking special orders for post-show shipping. It's first-come first-served! At the moment, I do not have plans to offer products online - at least not before Christmas. If the response is good to the Euna Mae's product line, then I plan to have a select product offering available online after the start of the year. IF something changes and I feel ambitious, then I may sell a few items online before the holidays; but I really try not to work in December at all so I can bake and put my feet up and watch The Holiday and make pralines. I'm nervous and excited! I'm not ready, and I can't wait! We've worked and worked, and I really hope it's a big treat for you, as I feel sure it'll be a joy for me! I can't wait to see your faces and hug your necks. I look forward to helping you buy thoughtfully for your friends and family. And I love that I have the opportunity to help you buy a great kitchen piece and inspire you to make something memorable.